The newspaper will get Yarmuth's donation only if it can raise $10,000 to match it. 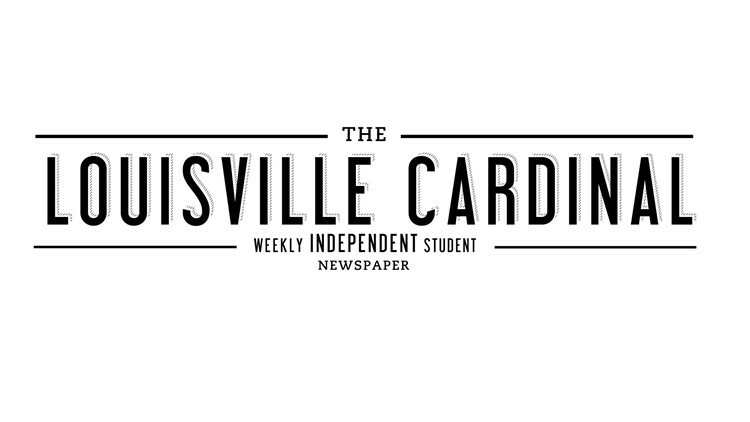 FRANKFORT, Ky. (AP) - Democratic Congressman John Yarmuth has pledged $10,000 to support the University of Louisville's student newspaper. The newspaper will get Yarmuth's donation only if it can raise $10,000 to match it. They got a good start when former U.S. Ambassador to the United Kingdom Matthew Barzun donated $5,000. Barzun recently purchased Louisville Magazine. The Cardinal Board of Directors chairwoman Jenni Laidman said she was overwhelmed by both gifts. She encouraged people to donate by visiting louisvillecardinal.com and clicking the "donate" button.